New Delhi– India on Thursday voiced its disapproval at the World Bank deciding to follow two “parallel mechanisms simultaneously” to resolve differences with Pakistan on the 330 MW Kishanganga hydroelectric power project coming up in Jammu and Kashmir, saying that it “cannot be party to actions that are not in accordance with the Indus Waters Treaty”. The Ministry of External Affairs, in a statement said that the government “will examine further options and take steps accordingly”. 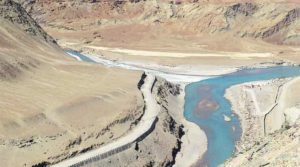 The statement said that as per the Indus Waters Treaty, signed between both countries and the World Bank in 1960, the World Bank has a specified role in the process of resolution of differences and disputes. 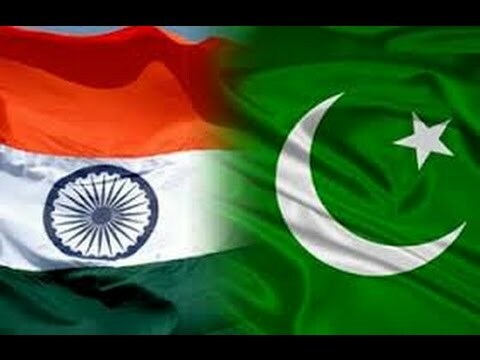 On the issue of differences between India and Pakistan on Kishanganga and Ratle Hydroelectric Projects under the Indus Waters Treaty, India had asked the World Bank to appoint a Neutral Expert to resolve the differences of a technical nature, which are within the domain of a neutral technical expert. However, Pakistan had sought setting up of a Court of Arbitration, which is normally the logical next step in the process of resolution in the Treaty. The Neutral Expert can also determine that there are issues beyond mere technical differences. It said that the World Bank decided to proceed with both steps simultaneously. 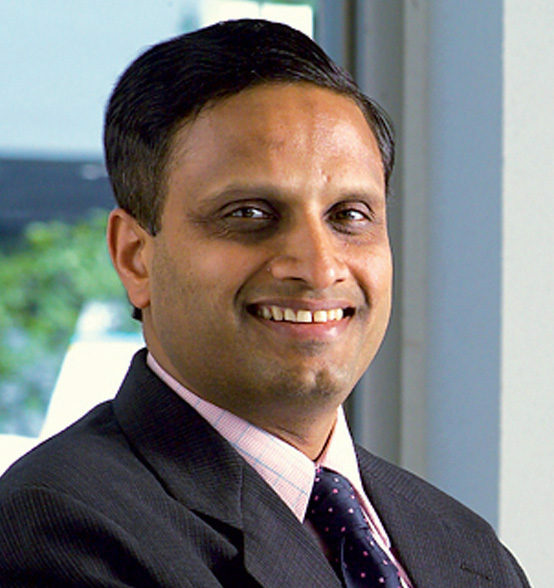 India pointed out to the World Bank that the pursuit of two parallel difference/ dispute resolution mechanisms — a Neutral Expert and setting up a Court of Arbitration — at the same time is legally untenable. “Inexplicably, the World Bank has decided to continue to proceed with these two parallel mechanisms simultaneously. 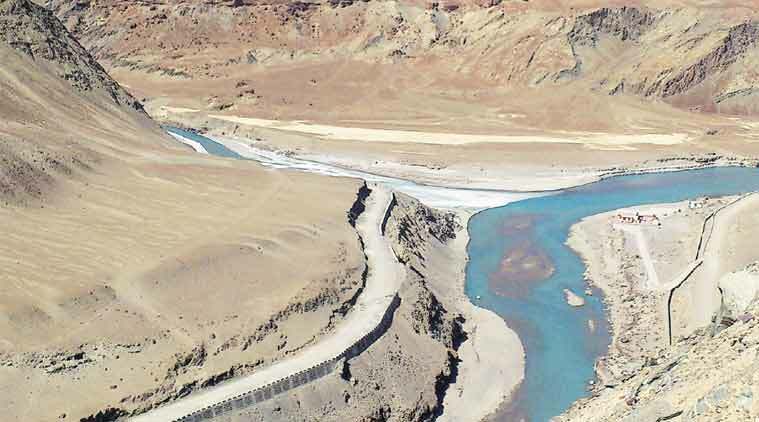 India cannot be party to actions which are not in accordance with the Indus Waters Treaty,” the statement said. The statement comes as Pakistan on Thursday said it has objection over the design of Kishanganga dam in India and a case in this respect will be filed with the World Bank soon. The Kishanganga Hydro Electric Project (KHEP), a run-of-the-river project on a tributary of the Jhelum river in Bandipora in Jammu and Kashmir, is being built by state-run National Hydroelectric Power Corporation (NHPC) at a cost of Rs 57.8 billion.